I was trying to mimic the lace top the model was wearing on the background. Hope you can see it. 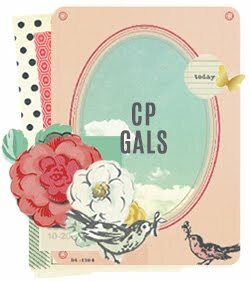 I was also inspired by one of my favorite card makers, Mariana Grigsby. Not only does she make beautiful cards, but they are also fun, detailed, and colorful. This challenge brought out some really eye catching cards. The design team really outdid themselves again this week too. Check them out here. You will also see my winning card from the last challenge! YEAH ME! 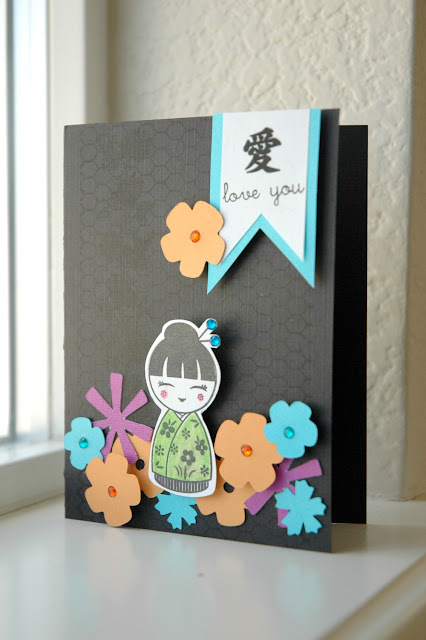 The model looked Japanese to me so I pulled out my sweet Japanese Doll stamp set by Hero Arts. I am going to try to refrain from entering a million cards for the challenge this time, though it's hard to resist! DARLING card! LOVE LOVE it, Wida! Congrats again on your previous win! You sure rock in this challenge! 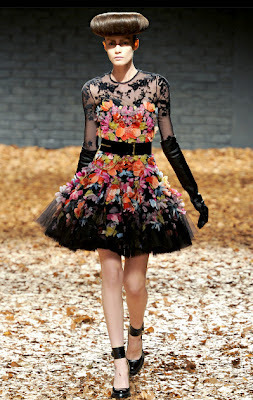 The dress in the photo is just amazing isn't it. 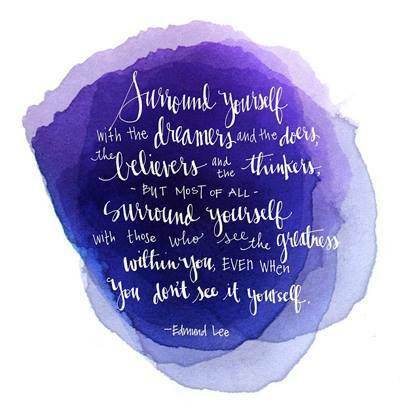 I super love your take on the inspiration....love those fun pops of color! Stopping by to say HI Wida and looking forward to seeing more of your beautiful projects!! 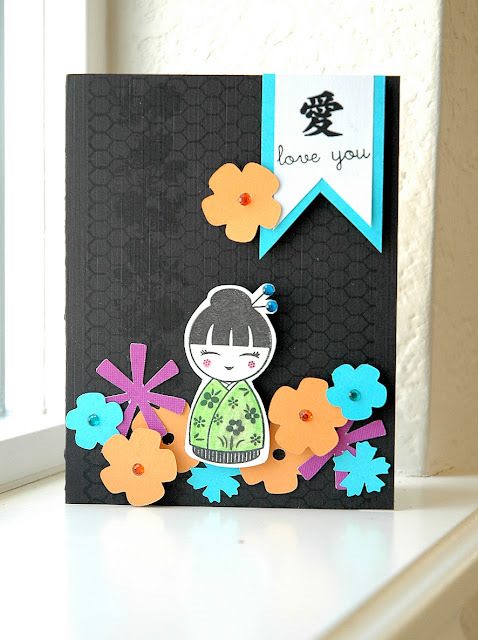 love your colorful, Asian inspired card, Wida! very cute! Caaaute! Always love it when you join us (now the pressure is on -- you can never miss! haha!). So cute, I adore the subtle background. As always, it's a pleasure having you with us at the Runway Inspired Challenge!